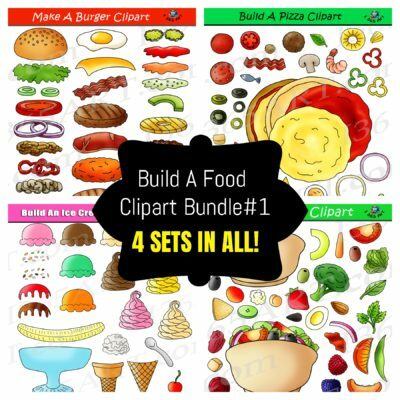 Looking for clipart in bulk? 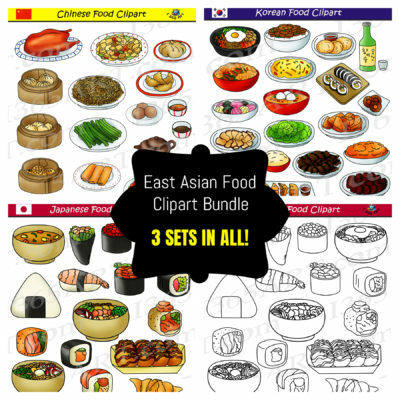 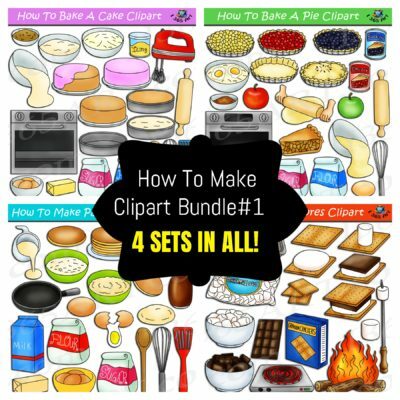 Save money by purchasing Clipart bundles instead! 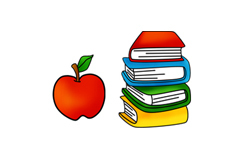 The Commercial-use policy applies to all bundles as well. 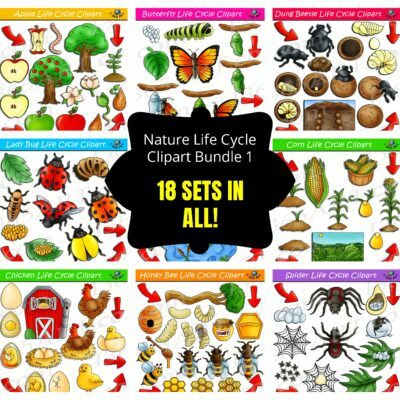 Nature Life Cycle Clipart Bundle #1 – Get 18 Sets in all!